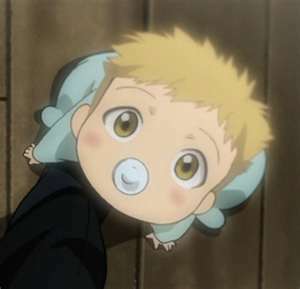 baby al. . Wallpaper and background images in the Full Metal Alchemist club tagged: al. so cute!! !look at those eyes!! !